Benki ya Uchumi imeendelea kuwa Rafiki Yako kwa kukuletea huduma ya UCB Rafiki Wakala. Lengo Youth Investment Account is specifically designed to help teenagers become responsible with their money. Aenean leo ligula, porttitor eu, consequat vitae, eleifend ac, enim. Aliquam lorem ante, dapibus in, viverra quis. UCB Rafiki,Wakala wa benki ya uchumibank ameendelea kutoa huduma bora,kwa haraka na gharama nafuu kwa wateja wake maeneo mbalimbali.Endelea kufurahia huduma zetu kila wakati. This product is an ideal way for parents to save money for their children. The account will be opened under the child’s name but will be operated by a parent or guardian until the child reaches the legal age, which is 18 years old. Uchumi Bank have developed reliable systems enabling you to enjoy the convenience of banking on your mobile phone. 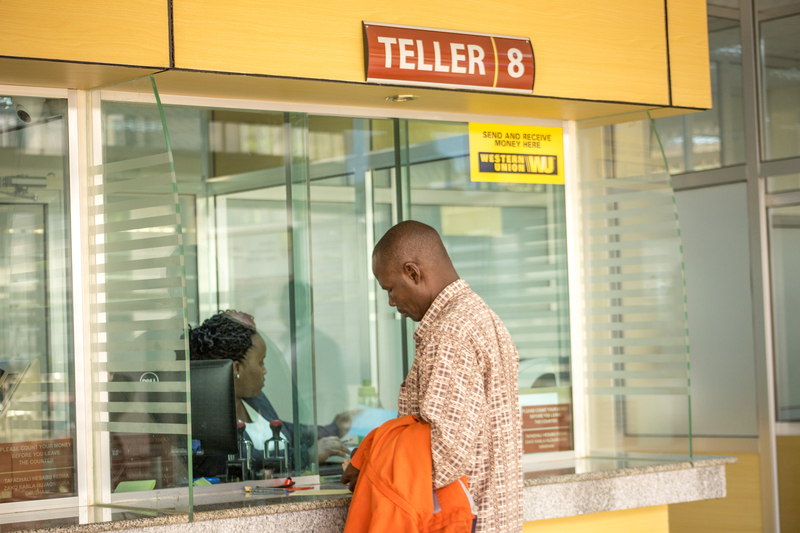 Through our UCB Mkononi, you can carry out any type of transactions using your mobile phone. Uchumi Commercial Bank Ltd was established in 2005 by the Evangelical Lutheran Church of Tanzania Northern Diocese (ELCT-ND). UCB Ltd provides friendly, professional and state of the art Commercial Banking Services at its Moshi Branch and Tanzania at large. Legal persons of all beliefs and occupations can be UCB Ltd customers. Our Bank believes that, it can offer a competitive advantage or benefit over other financial institutions by providing sufficient, efficient, affordable and convenient banking services. Also the bank’s charges are low and negotiable compared to other financial institutions. We do our work competently and are committed to high personal standards in customer service delivery. We are polite, accommodative and give due attention to our clients. Address:P.O. Box 7811, Moshi, Tanzania.